We at FADGECAKES believe that every person is different from the other. That no two person is made exactly the same. We have different views, character & taste. That is why each cake we bake is specially designed for you. All of our cake designs are unique & personalized just to suit your exquisite taste and celebration requirements. Yeah, I thank Ms. Tala Nimri for trusting us to do her cake order. 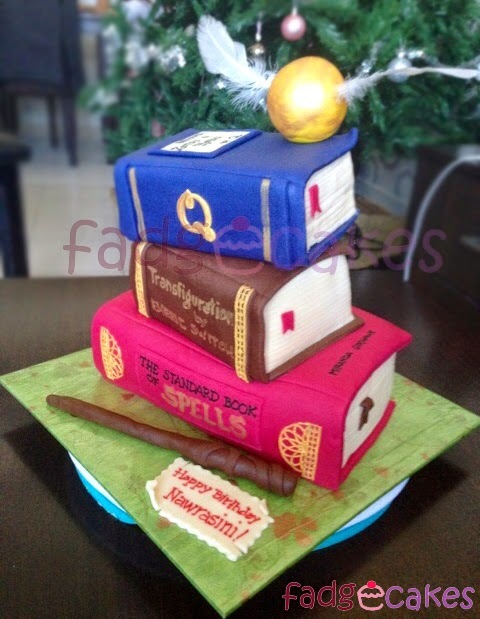 This cake is quite challenging, but Fadgecakes still managed to make it.